If you enjoy traveling to exotic places around the world, you may have considered visiting the Philippines. If you knew that you could also get very inexpensive dental treatment in the Philippines while you were there, would it help you decide to make a visit? You can have beautiful ceramic crowns put on your teeth in just a few hours when you visit the best cosmetic dentist in the Philippines. With the latest in new dental technology and the best dental clinic in the Philippines, you will find that your trip is well worth it. 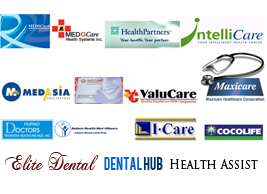 Many people have found the exceptional value of receiving dental treatment in the Philippines. You can save so much more than you would have paid locally that you can practically pay for your vacation with the difference. When you select one of the highly trained and experienced cosmetic dentists in the Philippines, you will receive top-of-the-line treatment. The staff will have you in and out of the appointment in a minimum of time and you will be extremely pleased with the results. There is no reason to overspend on your dental work at home when you can enjoy a beautiful vacation to the Philippines and receive the cosmetic dental treatment you want while you are there. 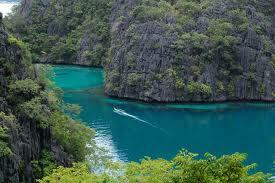 The Philippines is an amazing collection of over 7000 islands of various sizes that is an amazing place to visit. There are natural wonders including some of the best snorkeling and diving areas in the world. If you have been thinking about traveling or if you need some dental work done, you may want to be thinking about the Philippines. 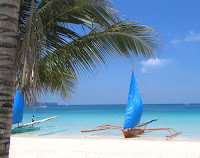 What does dental work have to do with the historical heritage tour of Bulacan, white sands and Palm trees that make the beach at Boracay Bohol or Palawan amazing? You can go to a dentist in the Philippines for a much lower cost that practically anywhere in the world, and receive first-class dental care. If you have considered a trip to Asia, and put it off because you were saving up for some serious dental work, you should think about using that money to take an amazing vacation to the culturally rich Philippines where you can see incredible festivals and beautiful scenery and still have enough left over to pay for your professional dental work done by a highly trained and professional Filipino dentist. 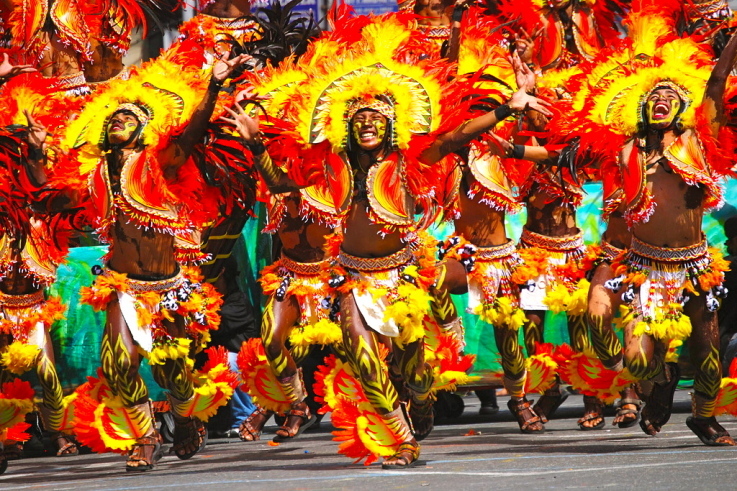 The culture is so diverse, that you may not be able to decide where to visit or which cultural festival to view. If that is the case, you may want to time your visit during Fietas, which combines many of the different festivals in an amazing competition that includes street dancing, incredible parade floats, and even a beauty pageant. Of course, you may wonder if a Philippine dentist would be right for you or even if he or she could understand what you need to have done as far as dental work. Rest assured that the majority of people in the cities actually speak excellent English, and more than 65 %of the entire population speaks fluent English. You will find that the Filipino people are extremely hospitable, and will show you a good time on your visit to the Philippines. Contact us for quotations / details.